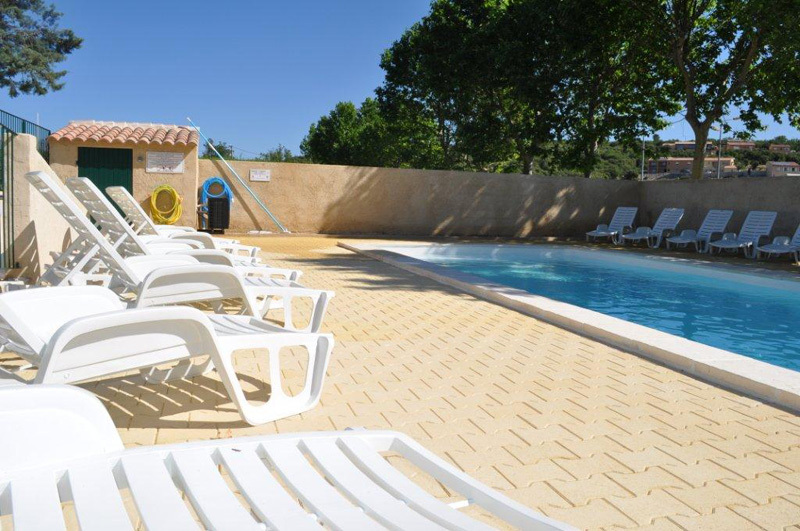 SINCE 2012 : A heated swimming pool reserved for our campsite guests ! 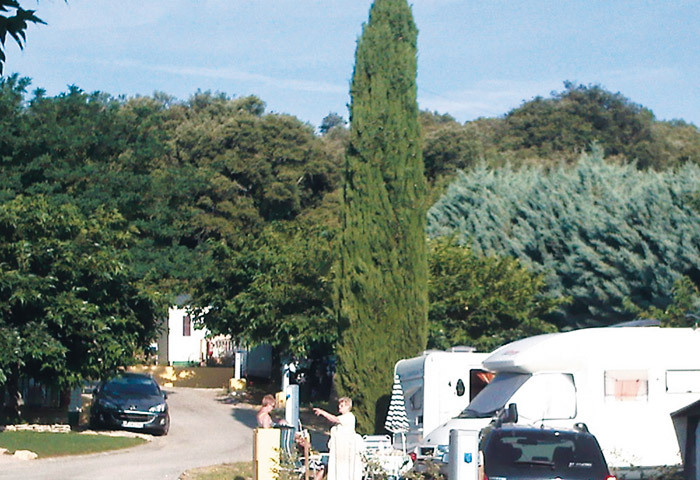 Our campsite is situated in the Haut Var (83), next to the Alpes de Haute Provence, at 20 minutes of lakes and 5 minutes of the river. 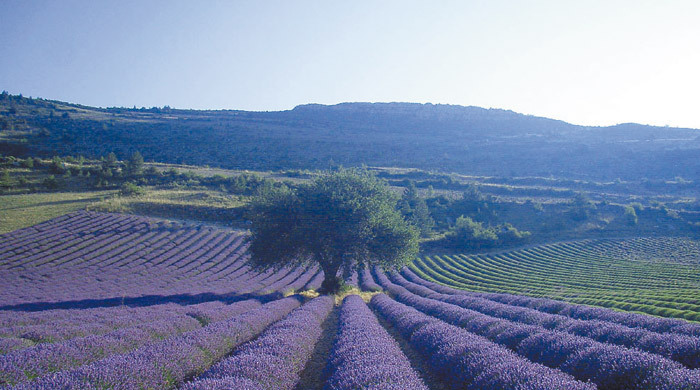 Its privileged location offers the possibility to travel the heart of the Provence and to discover the magic of our splendid region. 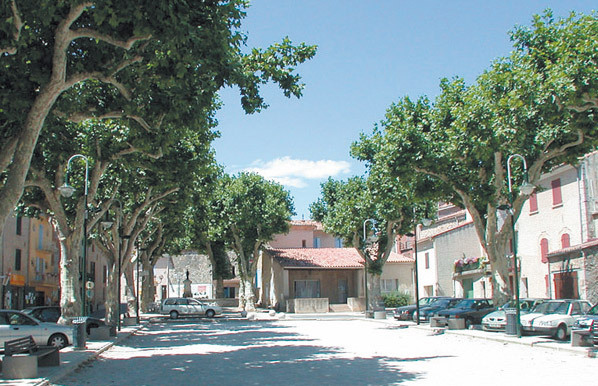 Enjoy the relaxing garrigue atmosphere, far from the everyday life. Discover an exceptional region, by bathing, practicing a multitude of sports and leisures or simply enjoy the sun. 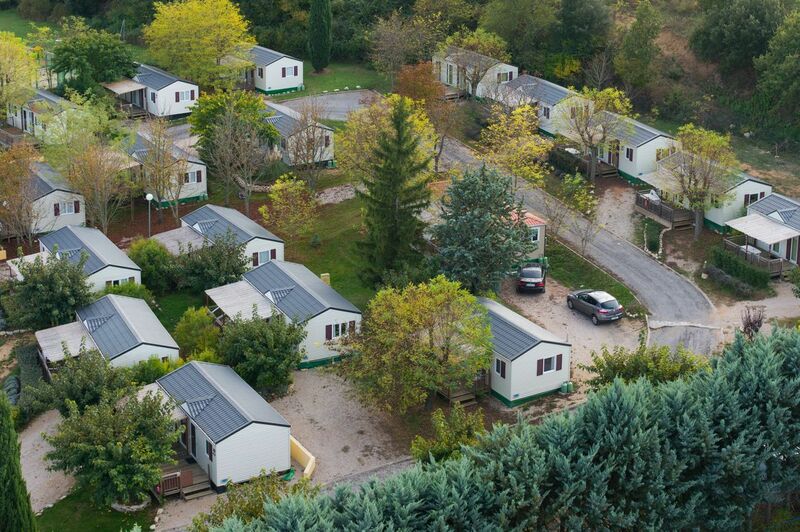 Campsite Ginasservis is a holiday destination with a nice family atmosphere with 27 pitches, of which 20 rentals. 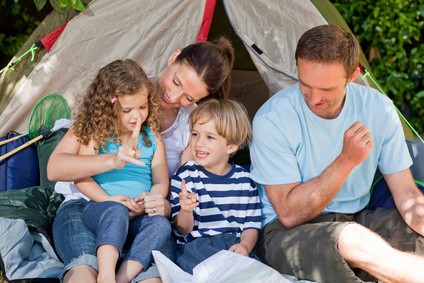 We offer a pleasant and secure stay! 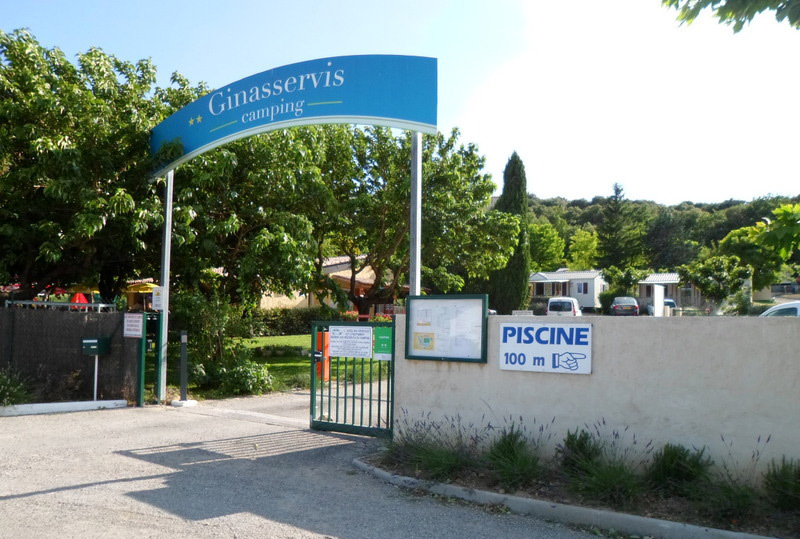 Our campsite is located at the entrance of the Ginasservis village, at 2 minutes of shops(bakery, butcher, post office, grocery, tabacco, magazines...). 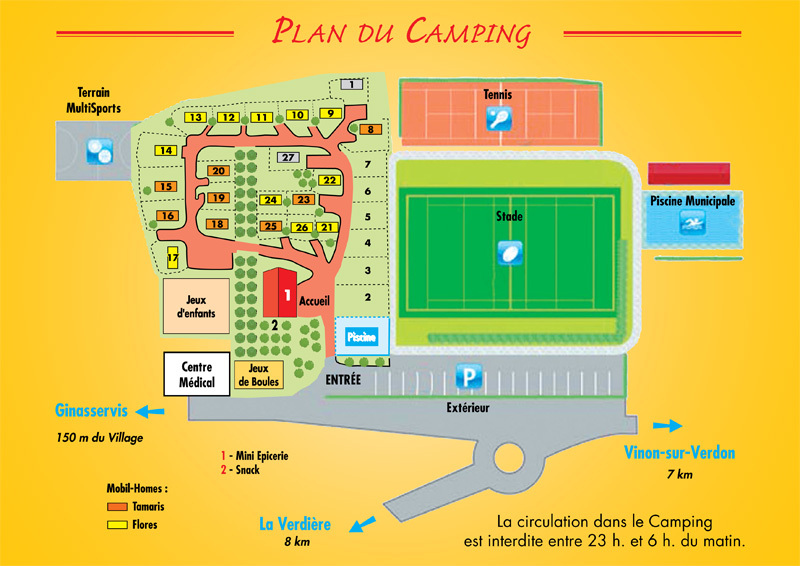 You will find a medical center next to the campsite entrance, for first aid and enjoy secure holidays. At Ginasservis, you will not miss anything !